"Fashion is comfortable clothing that you want to flaunt your way!" Whenever you want buy clothes from online websites then always go with known websites and the official websites of the brands that you like. But the question arises how to know about such websites. The known websites are the ones that you have been hearing from friends or from media channels. You can also Google - "Online Clothes Shopping" to get links of some famous websites. If you have a brand in mind then you can Google the name of the brand and visit their official website. 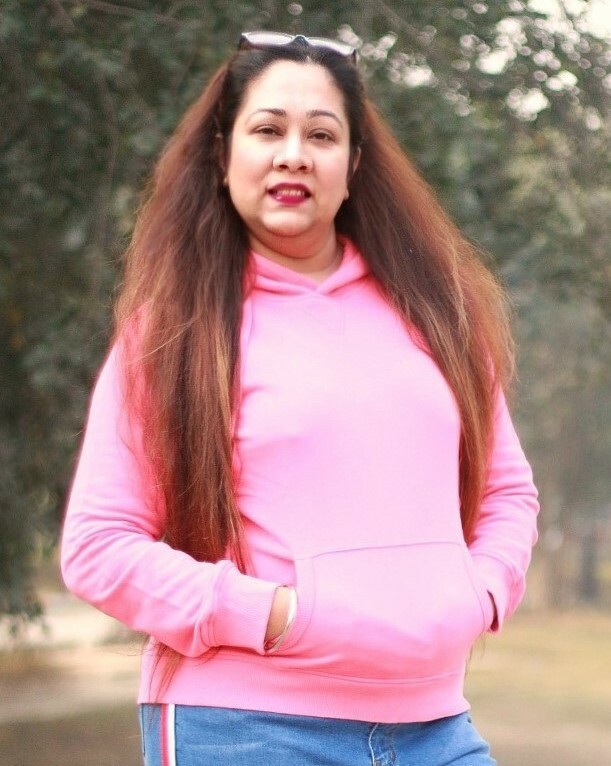 I have shopped a lot of branded clothing from Amazon, like, I bought United Colors of Benetton Hoodie (picture below) from Amazon last year. After searching for the outfit you like, scroll down and read the reviews mentioned in the website or app. Prefer, believing in recent reviews rather than reviews that are 6-8 months old. Reviews might give you information about exact colour, size, packaging, etc. of the outfit. 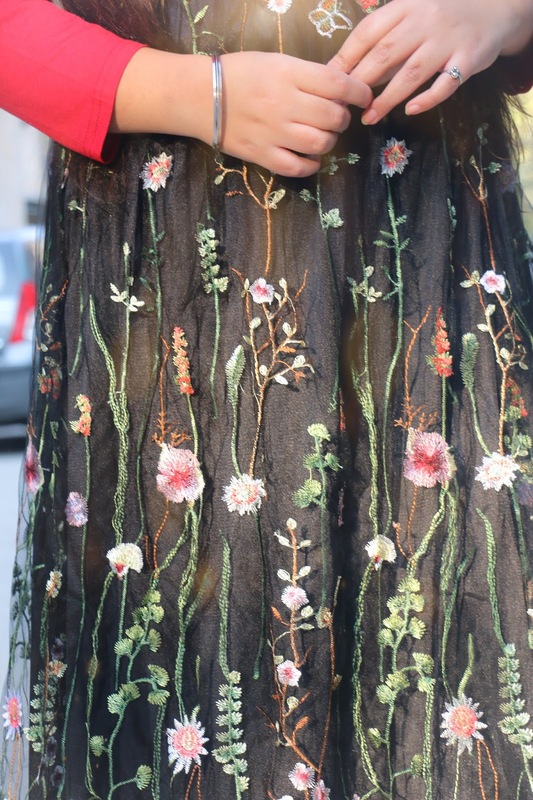 While buying clothes from online websites, I often come across outfits that don't have images or only one image. I always look for outfits with multiple pictures from different sides (also at least one closer picture). Multiple pictures help to have a look at the outfit closely and analyse the choice better. Each clothing website has size chart or guide assigned to each outfit or brand. If any website or app doesn't have size chart then never buy clothes from there. Always measure your size with the size chart and buy the size which is close to your size. The above mentioned are the main points that should be taken care of while buying clothes from online websites. There are few more points that you would notice in few known websites like fulfilled tag. Few websites have Fulfilled tag which means that these brands have been verified by the respective websites, so buying clothes from these brands or seller is a good option. I hope, these pointers would help you to have a better shopping experience while buying clothes from online websites. Amazon has always been my favourite website to buy branded clothes at good discounts. 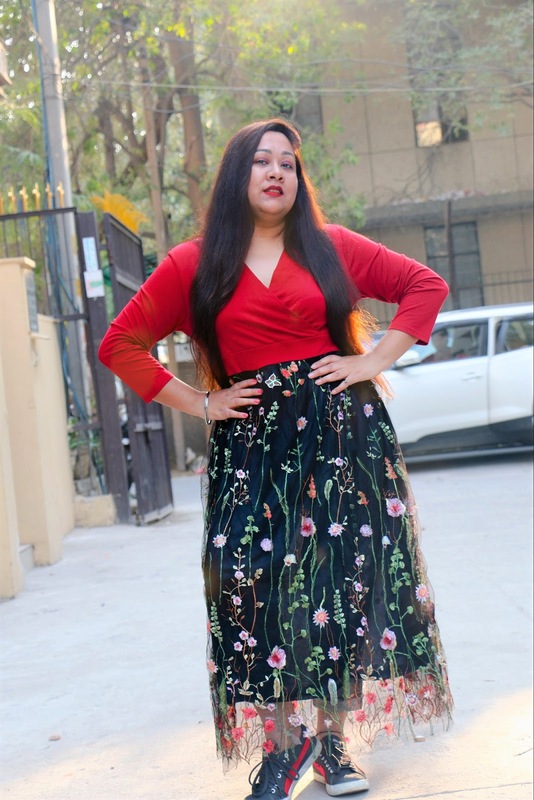 When it comes to selecting dresses, I love Shein a lot because they deliver what you see on the website or app. Just make sure that you select the correct material, size and colour before placing your order. 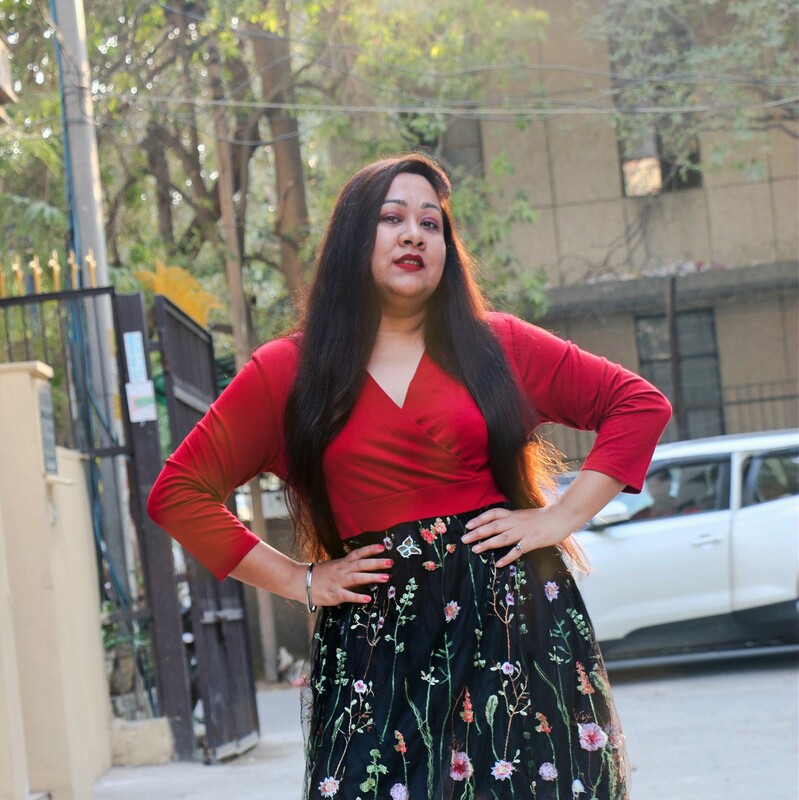 Have a look at my favourite outfit that I bought from Shein recently. Note: This article is a part of SuperBloggerChallenge2019 conducted by Healthwealthbridge.com, Allaboutthewoman.com and should not be re-purposed, republished or used otherwise by anyone. The content herein is owned by the blogger only. SuperBloggerChallenge2019 is not responsible for any kind of infringement caused. If you like this blog post then leave a comment below and subscribe to my blog. Also share it with your friends and family members.